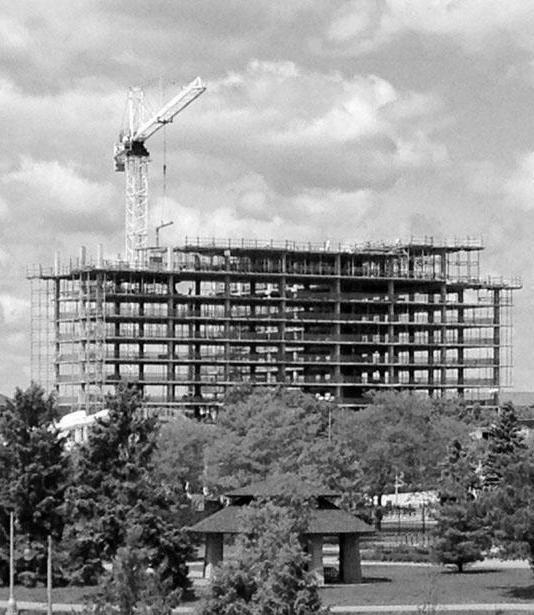 Since 1999, we have built over 5,500 multi-family residential units and over 7,000 student living beds across the Midwest. 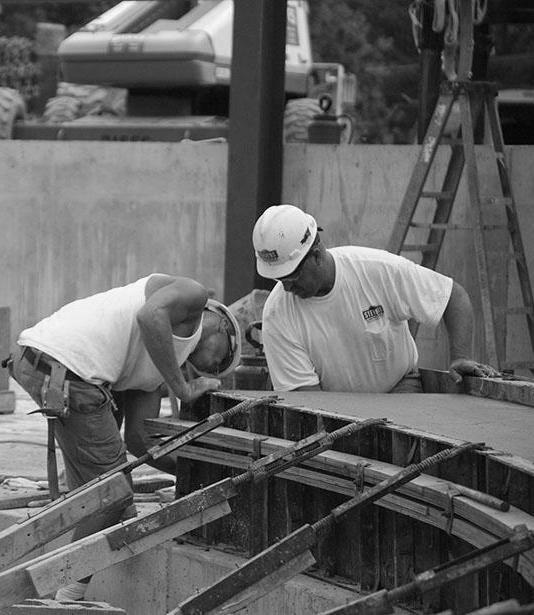 Throughout each project, we leverage our unique degree of experience to pinpoint efficiencies that add value for our clients. 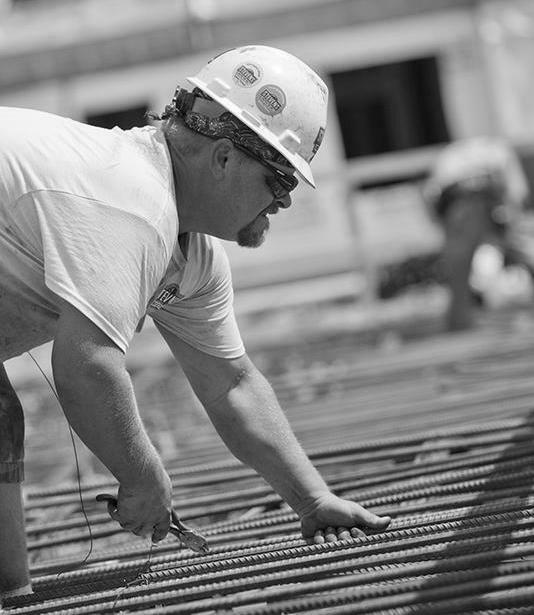 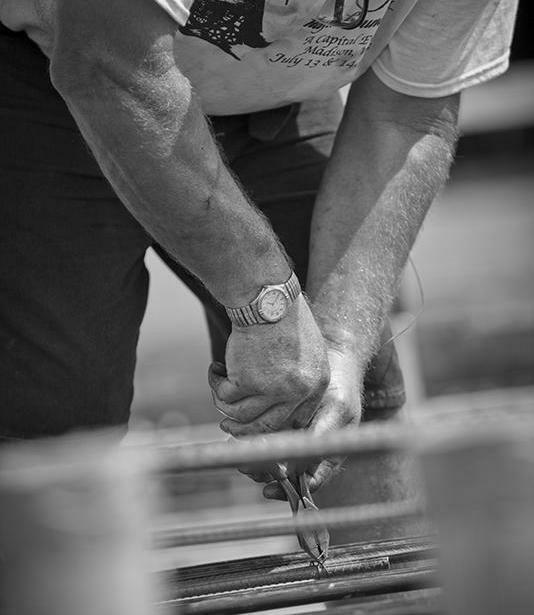 Our level of hard-earned expertise, backed by an impressive resume of residential buildings, is why we are the undisputed leader in apartment construction in the Midwest. 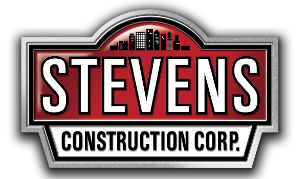 "We have worked for Stevens Construction for about 20 years & they have consistently been one of the finest contractors in the state to work with. 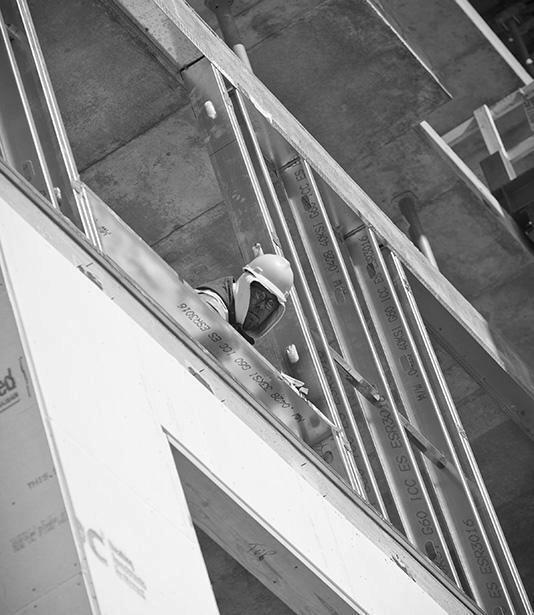 They are extremely well organized, detail driven & construct buildings with the owner’s best interests in mind. 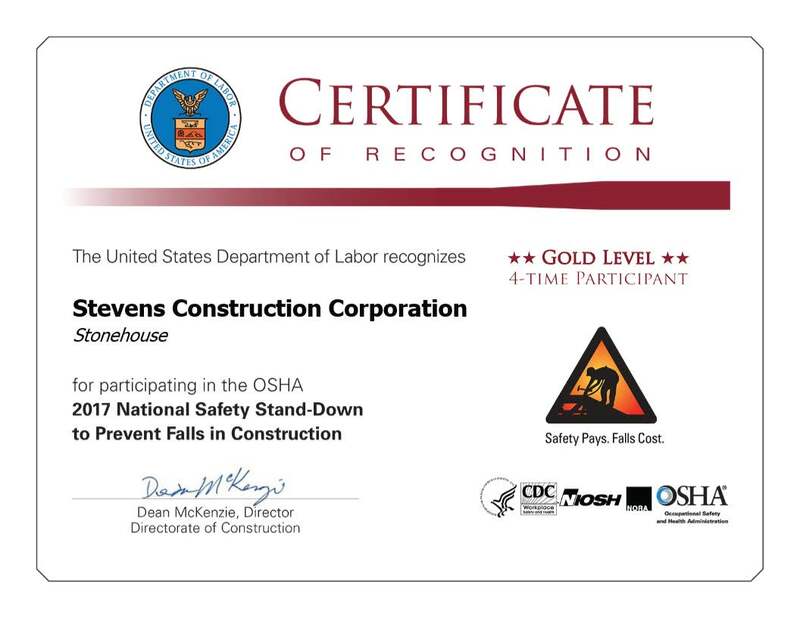 Safety is a top notch priority for not only their staff but for their on-site subs."